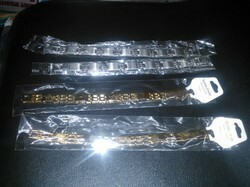 Stainless Steel Base Magnetic Bracelets is the high end of the metallic magnetic bracelets. It will not tarnish or irritate your skin and you can wear them while you're bathing or swimming. The strength of the magnet ranges from 3000 to 5000 Gauss. The bracelet faces has a 3 micron heavy gold plating or silver plating for longer wear. The permanent magnets in each links are North Pole positioned facing the wearer's body. Copper has been used for its medicinal qualities by almost every civilization since it's first recording by the ancient Egyptian. Copper is an essential nutrient for good health. Health Publications has included Copper Bracelets as a home remedy to possibly ease the pain from arthritis in some people who seem to get an insufficient amount of copper from their food. In addition, our Magnetic Copper Bracelets are made of copper coated alloy and has a 2500 to 3000 gauss magnet in every link to further help in the relief of arthritic pain. 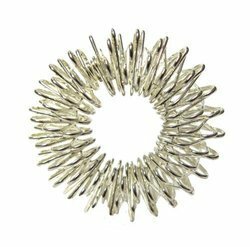 The permanent magnets in each links are North Pole positioned facing the wearer's body. Acupuncture involves the use of very fine needles inserted into the skin at certain points on the body which are believed to be situated on energy channels called meridians. Each meridian is said to relate to a specific organ of the body. The insertion of the needles is said to unblock the channels thus allowing energy to move freely. This is believed to help restore balance to the body. simultaneous stimulation of a large number of Acupressure Correspondence points on the digits. it can also produce a tonic and beneficial effect on the entire body as per SuJok Acupressure theory. Computer Keyboard, Mobile phone users. Car or Auto Rickshaw Drivers. House hold work or Manual work in Offices. Attractive ring fits every size. 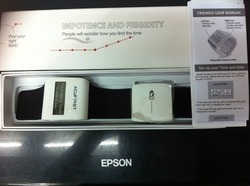 Helpful tool in treatment by Su-jok therapy. Simply wear the ring in your fingers and rotate in up and down motion for relief from pain from pain body. Can also be worn as a fancy item. Available in colours matching your outfit. Su-jok therapy ring is used while you study, work on computer, laptop or after playing the guitar, harmonium, tabla and after driving a car. Su-jok therapy ring is durable and effective to refresh yourself and relieve overworked hands and fingers. Great for acupressure points of your foot to heal and improve many health issues, stress relief and many other. This massager is good to put two feet together and roll. 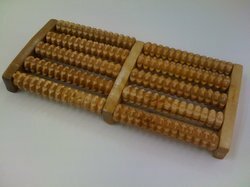 This unique massager contains wooden roller bars that are great foot stress relief or just relaxation. This roller massager applies pressure at all the relevant points of your foot penetrating the stiff and tired muscles and relaxing them. 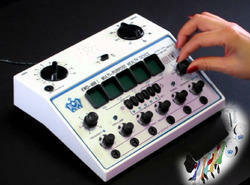 It has been designed based on the ancient principle of reflexology. It is large enough for both feet, but also compact enough to easily store away or carry in a small bag. Use it when you are working at your desk, watching TV or just relaxing. With the Twister, you are spinning your way to a trimmer stomach in an upright position in the comfort of your own home. The New Acupressure points focuses on the 'reflex points' on the soles of your feet, and induces pressure that massages your feet. With Acupressure (Reflexology), you can free yourself of all types of health problems - just by standing and twisting! 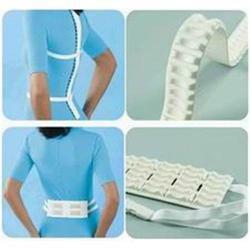 Attached, magnets help to improve Blood Circulation. This combination not only helps in reducing weight but helps to rid of toxins in the body that pose health problems. Attain a workout that targets the abdominal area, specifically! Burn fat deposited on your waist, hips and tummy area! Gain the benefits of Acupressure and Magnetotherapy while exercising! Take your workout with you anywhere. It weighs only 800 grams (1.76 lbs)! So start losing weight and feeling great! In some sense, this cures takes the advantage of the principles of Chinese medicine in the light of its acupoints-related target of red laser beam. 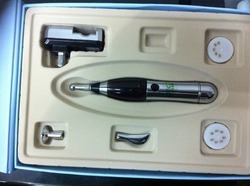 The term cold laser refers to the use of low-intensity or low levels of laser light. 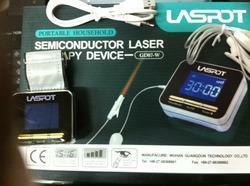 Proponents claim that cold laser therapy can reduce pain and inflammation. 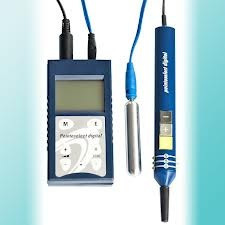 The US Food and Drug Administration (FDA) considers these laser devices investigational (experimental), and allows them to be used in studies based on some evidence that they may provide temporary pain relief though it never agree to remove the ban on over 5mw green laser pointers in US. Ironically, laser lovers can still find a variety of ways to have one while purchasing online from China, the country of biggest laser production, becomes more than easy. Certainly, as the medical red laser that reaches 200mw in the output power is rare, so most labs researchers and doctors never mind buying those instrumental lasers online. As far as Cold laser treatment is concerned, it’ thought to help some types of pain, inflammation, and wound healing, although stronger proof is needed. 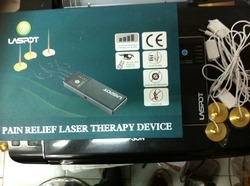 These lasers are used directly on or over the affected area. The red lasers that used for acupuncture apply the laser beams to stimulating the body’s acupoints rather than needles. 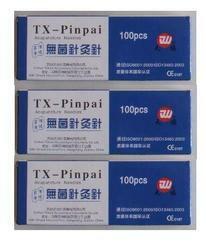 This treatment regimen appeals to those who want acupuncture but who fear the pain of needles. And it works well. 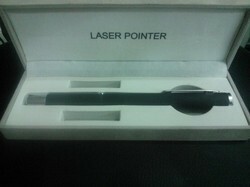 Read more on red laser pointer. 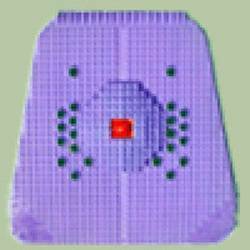 Acupressure stimulator is like a tens can b used by the patient as well as by Physiotherapist to reduce the pains and also stimulates the muslces and relieves pain. 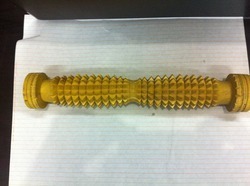 The Acupressure Foot Roller is a general acupressure provider for those requiring it. It is helpful in case of old and aged persons as their movements become a little restricted and cannot take the pressure of the open ground. This is also helpful for anyone who wants to provide pressure to the body through the vital points in the foot. It is very easy to do and one can do so while sitting and busy working on other things like watching TV. Simply put the foot and give it a backward and forward movement. And the rest of the things will be taken care by the roller. 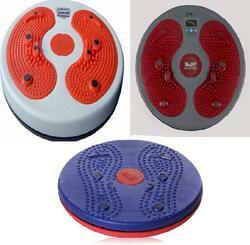 Acupressure massager slipper is a exercise slipper used for blood circulation. To promote the blood absorbs the laser energy. producing more lipoprotein lipase effectively resolve fatand garbage in the blood, purify the blood and improve the human microcirculation. Give the heart and brain and kidneys and other organs to tranport more oxygen and nutrients. To achieve to lower blood pressure, fat and blood viscosity. The product is already through at least 5 years of the tertiary hospital strictly efficacy and safety in clinical trials before it launched. The massaging effect of the Kosmodisk stimulates the muscles close to the spine area. That in turn generates warmth which eases blood-circulation, which soothes your muscles and reduces tension. 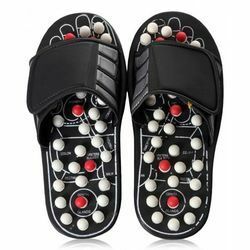 This Acupressure Mat used as a simple leg exercise u can stand in it u feel you are relaxed because of magnet it increases your blood circulation. Magnet is good to ur health it has a capacity to heals the pain slowly. 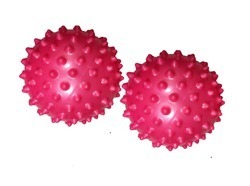 A 5 to 10 minuites of squeezing the ball releases the stress. Looking for Acupressure Products ?